The Financial Post calls him “The New Guru of Customer Service Excellence.” His entrepreneurial story is known to readers of Fast Company, Success, Inc., Seth Godin’s marketing bestseller Purple Cow, and The Atlanta Journal-Constitution. 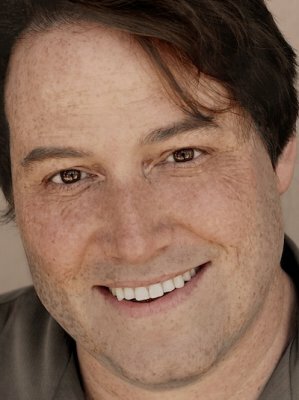 He was also an early investor in MacSpeech, the Apple-related startup recently acquired by Nuance. Micah has been chosen by Inc. Magazine in an expert capacity for their Customer Service Makeover and appears and speaks on Wall Street Journal Radio, Forbes.com, and ABC and NBC. 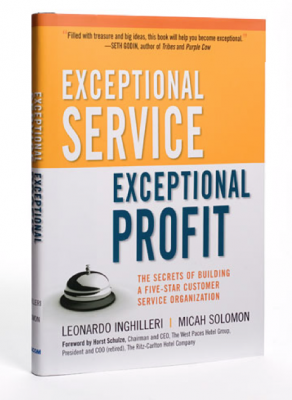 Micah co-authored the #1 business bestseller Exceptional Service, Exceptional Profit. "Micah is engaging and entertaining while providing specifics on what a client experiences when organizations implement strict rules and policies without a customer-first approach. You will leave with very practical ideas on how to improve your company’s client experience." I was really impressed with the level of detail (and the memorable examples, positive and negative) you presented during your talk. Learning from the wisdom of--and occasional missteps--of companies like The Ritz-Carlton, Starbucks, Netflix, and more is extremely enlightening. I was also heartened that your approach is truly hands-on: you are one of the few speakers/consultants who has really practiced what he preaches; the examples from your own entrepreneurial experiences were a wonderful part of the presentation. The takeaways for my team were supremely practical--and we're already making use of them. I have already recommended you to other business owners and executives. Micah Solomon is one of the very few keynote speakers who are enjoyable and informative at the same time. Micah Solomon takes on one of the stickiest questions in business today: how to navigate the ever-changing landscape of technology without losing the soul of the customer experience. He explains with great savvy how to survive the perils of working with social media, customer data, and the digitally self-reliant consumer. "Micah Solomon gave a powerful, entertaining, and most importantly educational presentation at Operation Smile's international headquarters. He shared his insights on exceptional customer service--a topic that is critical for non-profit and for-profit organizations alike.Micah's presentation provided clear strategies for the team so we can utilize to build a five-star customer service organization here at Operation Smile. In the current economy, creating and retaining loyal donors is critical to the long-term delivery of services to children with cleft lips and cleft palates around the world. Many thanks to Micah for his presentation-the concepts he shared with Operation Smile will help differentiate us and win our donors' loyalty. "Micah Solomon's message is one that is especially timely for law firms, as they seek to maintain the loyalty of their 'customers' (i.e., the clients) and provide value in an increasingly competitive legal services environment. In Micah's live presentation his common sense teachings of the basic lessons of customer service are presented with deftly humorous illustrations that are useful in raising the consciousness of lawyers and support staff to the perspective of what our interactions with clients are like from a customer perspective. For a law firm or any professional services firm, Micah's advice puts an appropriate and sharp focus on the service aspect that is so central to our profession and business." 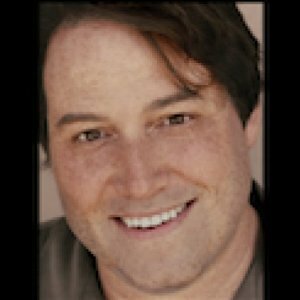 A keynote speech or workshop from Micah Solomon is a memorable, up to the minute, often laugh-out-loud funny immersion into how to provide an exceptional, loyalty-building customer experience - in a way that builds an organization's bottom line. He draws on lessons derived from The Ritz-Carlton, Apple Computer, Oasis Disc Manufacturing, Zappos, The Four Seasons,and other great companies as described in his #1 bestseller Exceptional Service, Exceptional Profit: The Secrets of Building A Five-Star Customer Service Organization and his upcoming book, High Tech, High Touch Customer Service (American Management Association/AMACOM Books). The workshop will combine presentation, exercises and group interaction. Micah's style is uniquely memorable, visual, and often laugh-out-loud humorous. He has not once been accused of being boring, yet he manages to convey a significant amount of data to the audience - in a way they actually retain once Mr. Solomon has left the building. Island Marketing: Thriving in business on the new "digital island." Harvest the value of customer loyalty in a world where everyone knows everyone. High-Tech, High-Touch Customer Service: Secrets of Building 21st Century Customer Loyalty. Building customers for life in the age of digital connection, self-service, social media, and distraction. 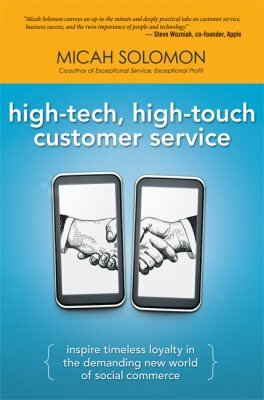 In conjunction with Micah Solomon's much anticipated book, "High-Tech, High-Touch Customer Service," this talk includes all that is timeless and all that is up-to-the-minute and changing before our eyes in wooing and keeping customers. Thriving in the brave new world of online advocates and saboteurs.